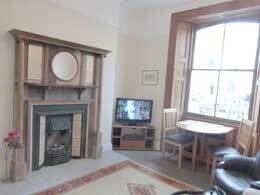 An elegant two room apartment on the ground floor of 24, Haddington Rd. 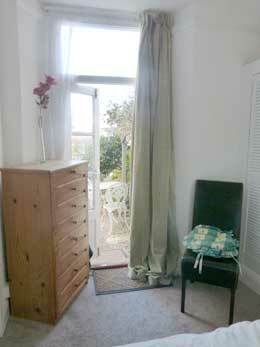 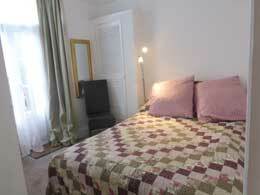 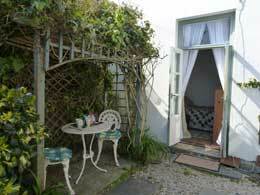 There is a double bed in the rear bedroom with french doors leading out on to the sunny garden. 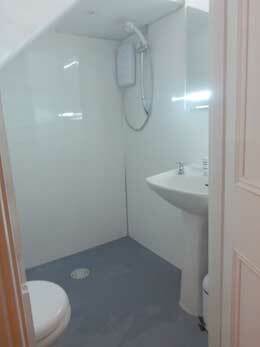 The ensuite shower room is tucked away off the bedroom. 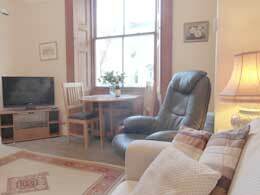 The spacious living area has a double sofa bed, dining area and fully fitted kitchen. 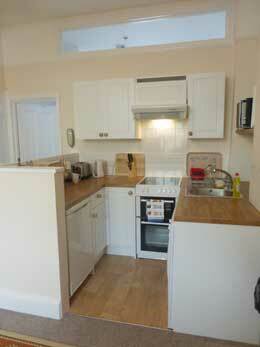 It benefits from its own gas fired central heating system.